Umbrella helps you be there for your family, even from afar. 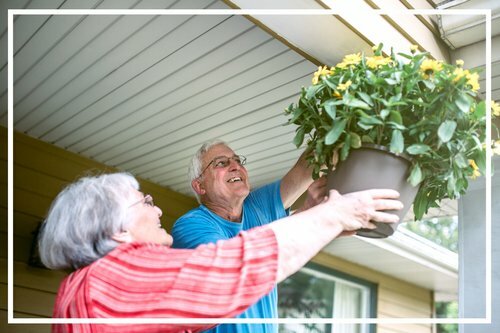 Umbrella helps seniors stay and live in their own homes by connecting them with community members who can help with hundreds of everyday chores and home maintenance tasks. Umbrella can also do common tasks like running errands, picking up groceries, companionship, and transportation. We can help take care of any home maintenance tasks and chores for your loved ones. We can also keep you in the loop, if you'd like - just let us know how you’d like to hear from us. Give the gift of peace of mind. Gift an annual membership or prepay for tasks for your family member. We can work with you to find the right plan for your family. Sign up bellow and let us know you're buying for someone else, or give us a call at 516-882-4498. "The staff are open to suggestions, questions, problems, and are very approachable and eager to meet my needs. I cannot recommend this service more highly. Five out of five stars!" "They are awesome. I had so many things done by them. They show up on time and do a very amazing job. This is the best thing I ever did for myself." What do Umbrella Neighbors do? Our skilled Umbrella Neighbors take care of the small things in and around the home – switching out light fixtures, moving boxes, painting fences, installing air conditioners, raking leaves, housecleaning, and more. We can do most plumbing and electric jobs but when a third-party specialist is required, we'll help your loved one find a qualified, vetted person at a fair price. Meet a few Umbrella Neighbors here. What jobs don’t you do? 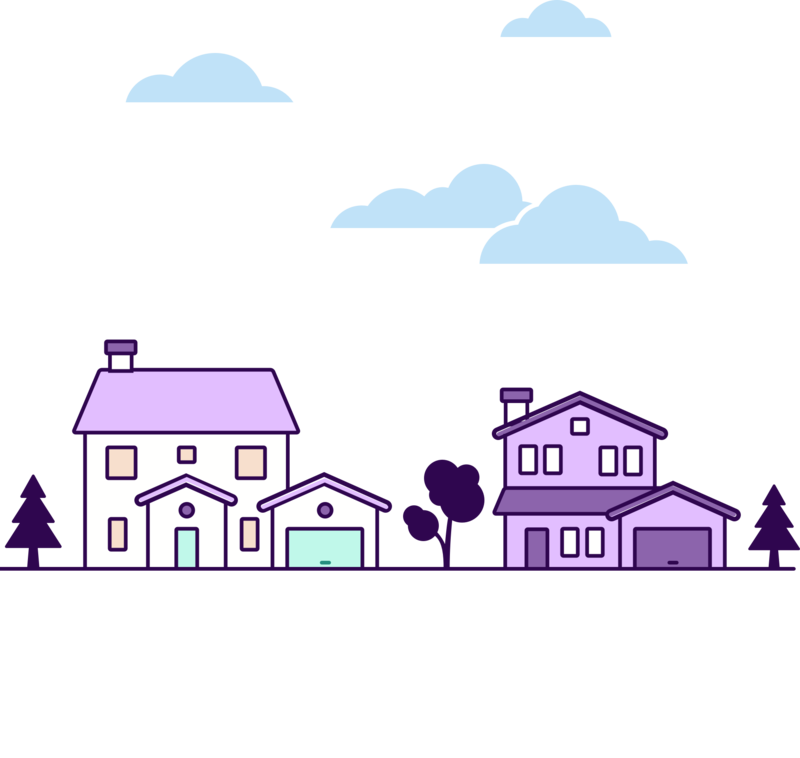 Umbrella is not a home health service- our Umbrella Neighbors don’t do any tasks that involve personal care. We focus on home maintenance tasks and chores so that your loved ones can live independently in their home. How do you screen Umbrella Neighbors? Every Umbrella Neighbor has gone through an interview, background check, and multiple reference checks. We also ask for a review after every task completed through Umbrella. You can read more about our vetting process here. What is the Umbrella Guarantee? We want your family members to love using Umbrella. To learn more about the Umbrella Guarantee, visit this page. What kind of work quality can I expect from Umbrella Neighbors? Our Umbrella Neighbors are not licensed specialists (although they may have been in a previous life). They're not professional contractors. But they've done the job you've requested before, and they know how to do it well. Think of it like your skilled neighbor. How does the hourly fee work? When do you start charging? The clock starts when the doorbell rings, and there is a one hour minimum for most jobs (the Umbrella Neighbor took the time to get there, after all). For house cleaning, there is a two hour minimum. After that, we charge in 15 minute increments. All jobs completed by an Umbrella Neighbor are $20/hour + tax. How do you collect payment for tasks? All jobs booked through Umbrella are charged to the credit card we have on file, so your loved ones never have to worry about having cash on hand. Receipts are automatically emailed once the card has been charged. Different families set up their accounts differently. Sometimes the child will pay for the membership and have their parent(s) pay for the tasks, other times the opposite is true. Either way, we can work with you to set things up the way you’d like.